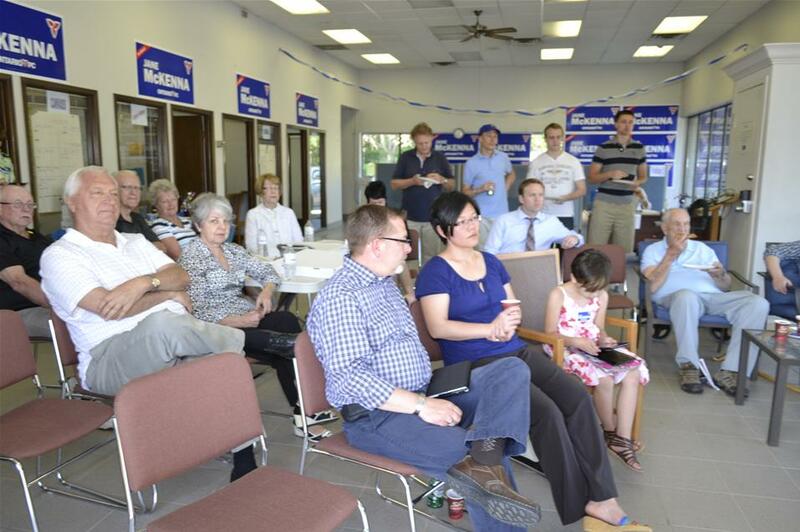 If you listen carefully, Sir Paul McCartney’s ditty was sung today by many Progressive Conservatives in Burlington. They’re longing for yesterday (and yesteryear) when – feel free to join in – all their troubles seemed so far away. June 12, 2014. Definitely one for Burlington’s history books. 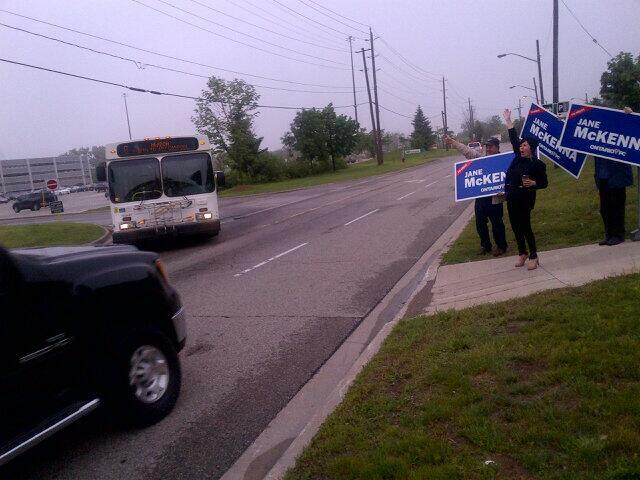 That’s Jane McKenna not only campaigning on election day, but also waving good-bye. To less than 3 years at Queen’s Park. And to 70+ consecutive years of an unblemished Tory-blue winning streak! Yikes. Is this one of the ‘Signs of the Apocalypse’? Maybe it was mass delirium. Or, some kind of computer error. Consider these slightly more reasonable possibilities…..
A much stronger local Liberal candidate. Burlington’s changing urban landscape and population. Another ill-conceived campaign from the PC central office (led by Tim Hudak stubbornly and loudly pushing misguided messages and misleading facts). A shrinking local PC base of support during recent years – with little inspirational leadership and vision, nor fundraising power (a Cam Jackson strength). 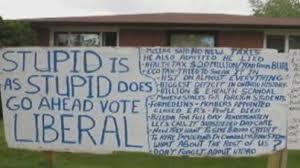 This lawn sign got more attention than Burlington’s NDP or Green candidate. And nearly as much support! Probably, it was “all of the above”. 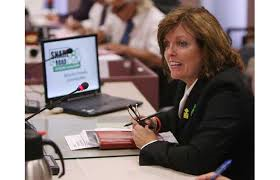 Time for the PCs to rethink, reload and rebuild – both locally and provincially. However, that’s also true for the Ontario Liberals and NDP in this age of hyper partisanship, and public mistrust. 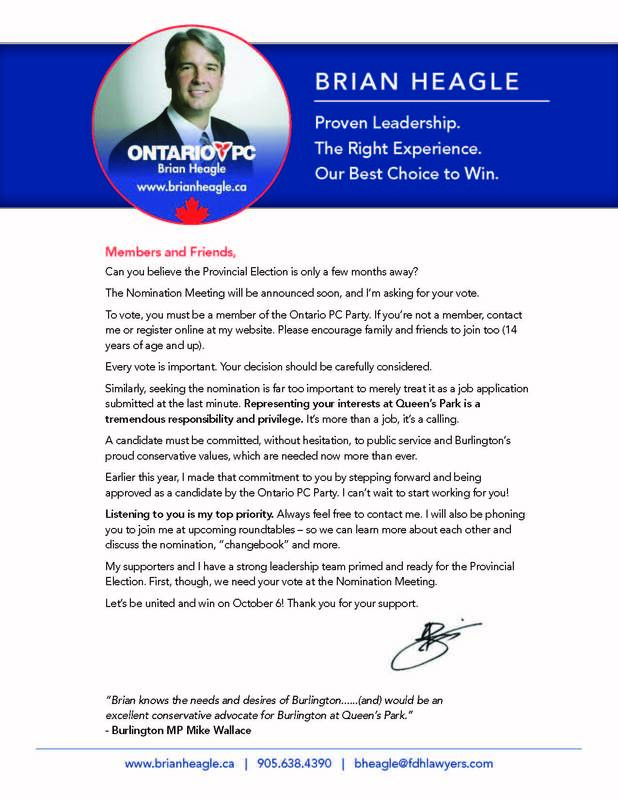 Why can’t Burlington lead the charge/change for a different and better way of doing party politics? 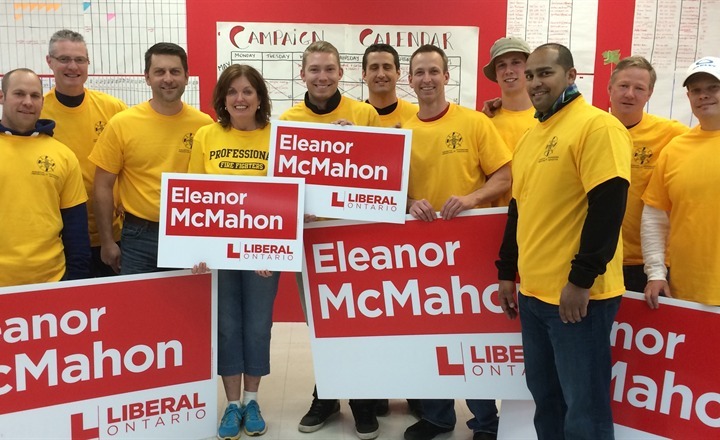 Starting with our next MPP, Eleanor McMahon. Eleanor has impressive experience working in and with government and community-based organizations, plus she seems to genuinely understand and appreciate Burlington, demonstrating a warm and authentic manner with people. Those qualities may encourage and set the pace for other local parties and political types to follow suit in how they treat each other and, maybe (just maybe), how they can work together on occasion to serve our great community. Burlington strives to become an even more compassionate, inclusive, collaborative and progressive community in every way. Why not in party politics too? I urge all of us to be patient and supportive of our MPP in her early days and months, and try to stay engaged as the next few years unfold. If she has too many scripted moments with snarling partisan attacks, or refers to herself in the first person? Takes out a false front-page endorsement again in the Burlington Post? Well, those are not healthy signs for real change. Yesterday was about many things – including a fresh start and, yes, a dose of hope. 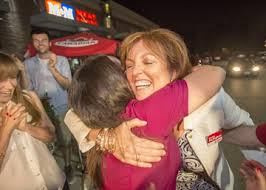 Let the healing, and a new era in Burlington politics, begin. 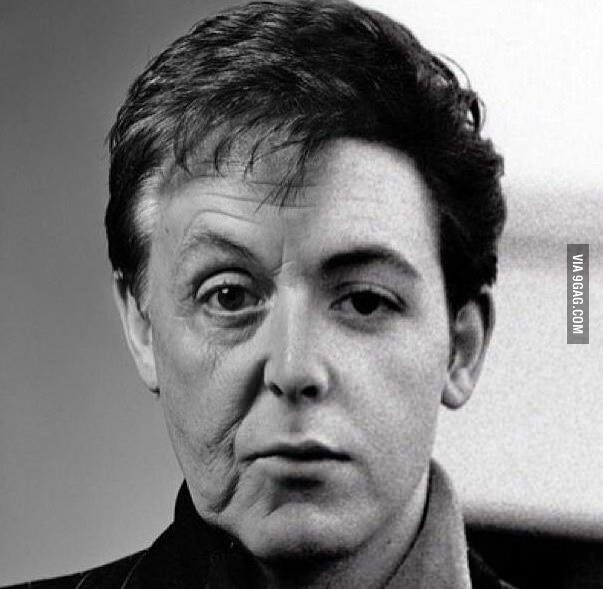 Over to you now, Sir Paul…. The Globe and Mail newspaper reported in 2013, “Today, somewhere between 1 and 2 per cent of Canadians are members of political parties.” I’m one of the very few. 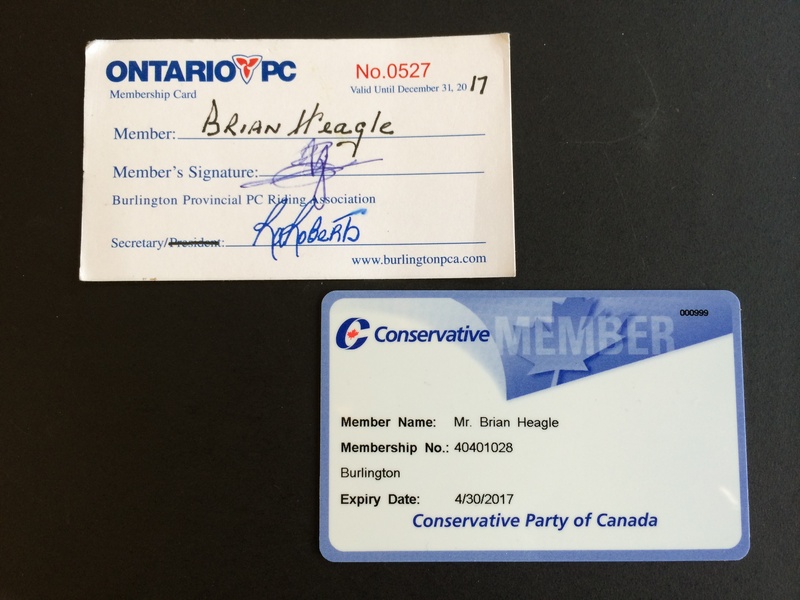 I’ve always been a “small c” conservative or so-called “Red Tory”. When Ontario Liberals courted me several years ago, I took a closer look. For a relatively short time, I felt they best represented my kind of moderate, progressive conservatism in Ontario politics. And they did. But not for long. Shortly before the eHealth scandal was exposed – which began an endless parade of government overspending and undersight (my word for the opposite of oversight) – I realized a “Liberal” dose tends to be too much in the long run. Especially when good intentions lead to more government. Today, Progressive Conservatives need to make our way back to the political centre. Bill Davis and many others have understood how Ontario can survive and thrive when government works in that space (which seems to have been officially vacated now by the left-leaning Wynne agenda). 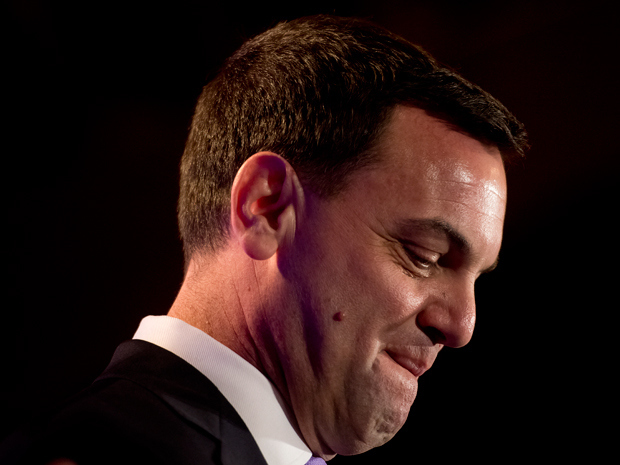 Regrettably, Tim Hudak took us too far away. 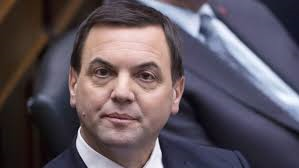 Hopefully, once the election dust clears, the post-Hudak PCs will eventually return from the political wilderness by the next election – which means appealing to more people, especially in forward-looking urban areas. Like Burlington. That’s full disclosure – if you were wondering about my political tendencies or biases when reading this blog! 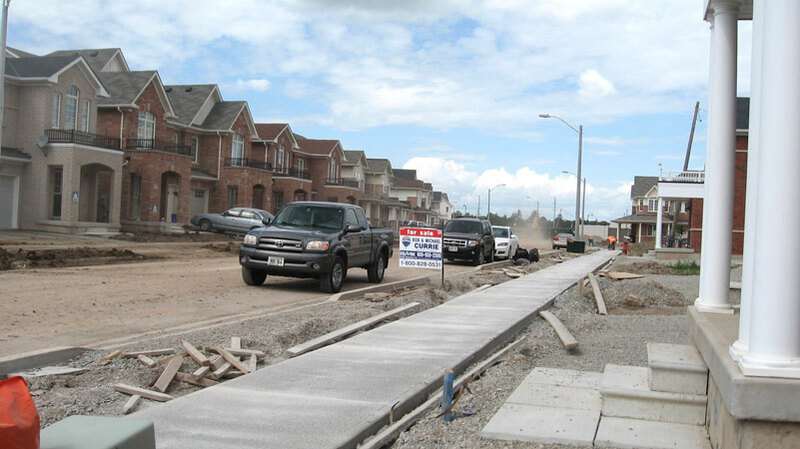 This entry was posted in Burlington, Ontario by Brian Heagle. Bookmark the permalink.